Our students and researchers learn within world-class facilities, preparing to work in disciplines across the range of health professions. You'll learn in the classroom, in laboratories and get to apply it all through clinical training in placements at a multitude of locations and healthcare workplaces. Discover how to build a healthier tomorrow. This video features staff and students from Griffith Health, including: Professor Nick Buys, Dean—Learning and Teaching; Dr Michael Baker, Dentist and Director—Toowoomba Dental; Dr Jakub Bilski, Medical Doctor—Gold Coast University Hospital; Dr Michael Simmonds, Senior Lecturer—Griffith University, Menzies Health Institute Queensland; Dr Leanne Kenway, Lecturer—Griffith School of Medicine; Walaah Al Majiblay, biomedical science student; and Michaela Coop, nutrition and dietetics student. As a Griffith health student, you'll take the first steps along your career pathway through a blend of classroom learning and clinical placements in community health and hospital settings. In 2015, our health students combined completed more than 230,000 days of hands-on clinical training, complemented by sophisticated on-campus simulated learning and experiences in world-leading virtual reality teaching environments. The future of health lies in teamwork. Today, health professionals need to work together to deliver life-changing outcomes. Interdisciplinary education is a priority at Griffith. 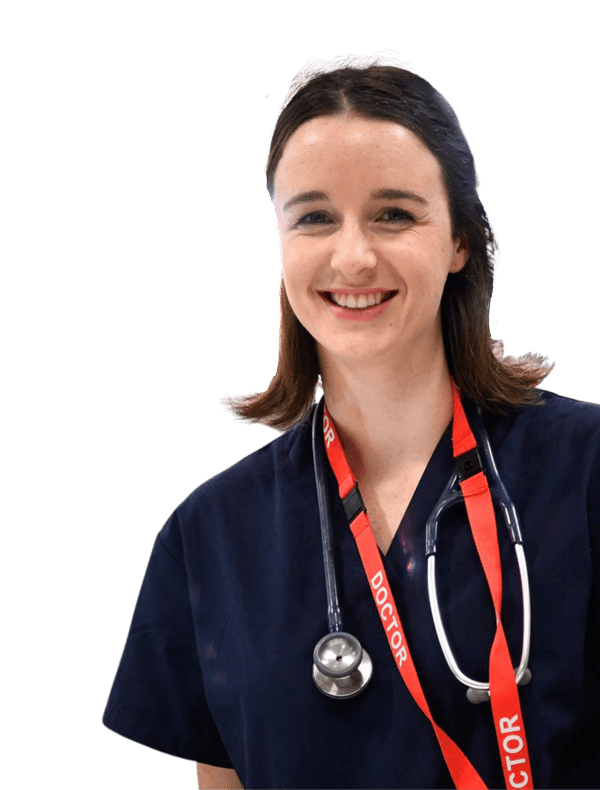 More than 10,000 health students benefit from our flexible approach and learn about the skills, strengths and expertise that different clinical disciplines and professions bring to the healthcare environment. Our $150 million Griffith Health Centre operates in proximity to the new 750-bed Gold Coast University Hospital and a new 250-bed private hospital. It's a unique environment in which to gain unrivalled clinical experiences. Our leading-edge research in many areas of medical science informs our degrees, producing forward-thinking graduates ready to make their mark in a healthcare career. Our degrees span a wide range of health professions. Depending on your degree, you may find opportunities in hospitals, clinics, government and community organisations, and private practice.